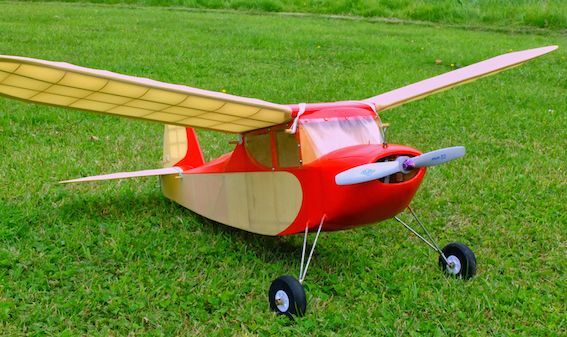 Now building the beautiful Popsie is easier than ever with a Parts set containing all the shaped wood parts, such as bulkhead, formers, wing ribs, tip shapes for wing, fin and tail, plus dihedral braces and smaller parts. 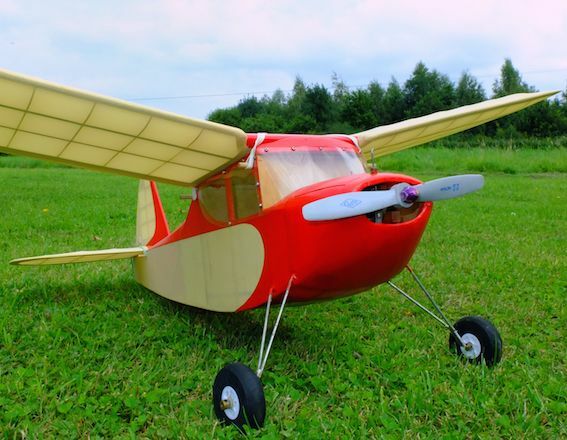 Parts only suit the original Aeromodeller X-list plan. 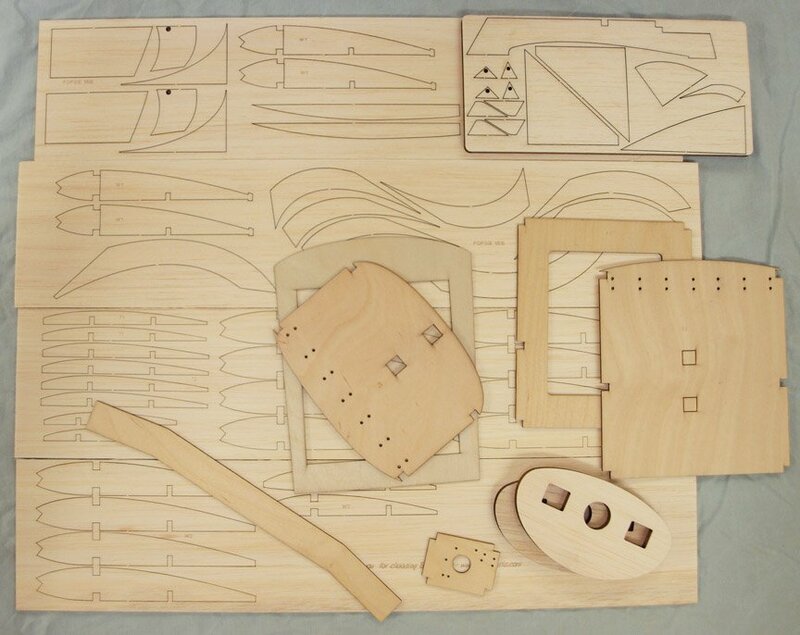 Shown in the additional photo are some of the contents of the Parts Set. 39in span for 0.75cc motors.